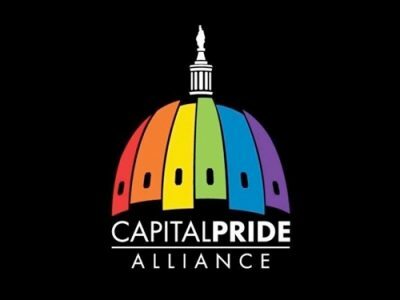 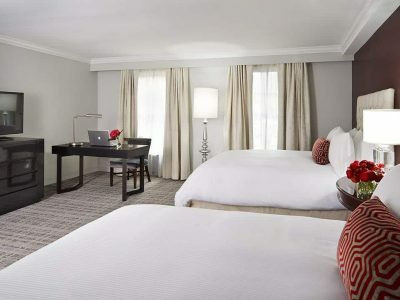 The Graham Washington DC Georgetown, Tapestry Collection by Hilton is a gay and lesbian friendly hotel in Washington. 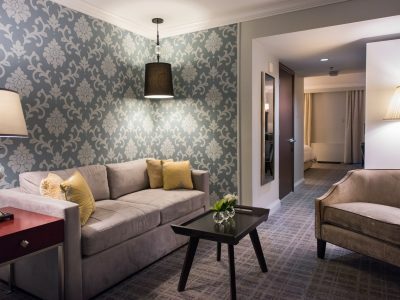 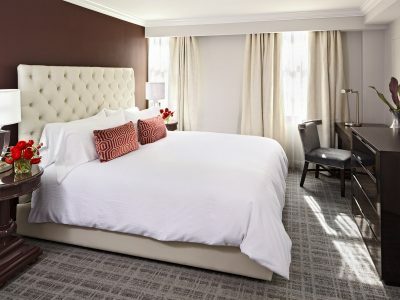 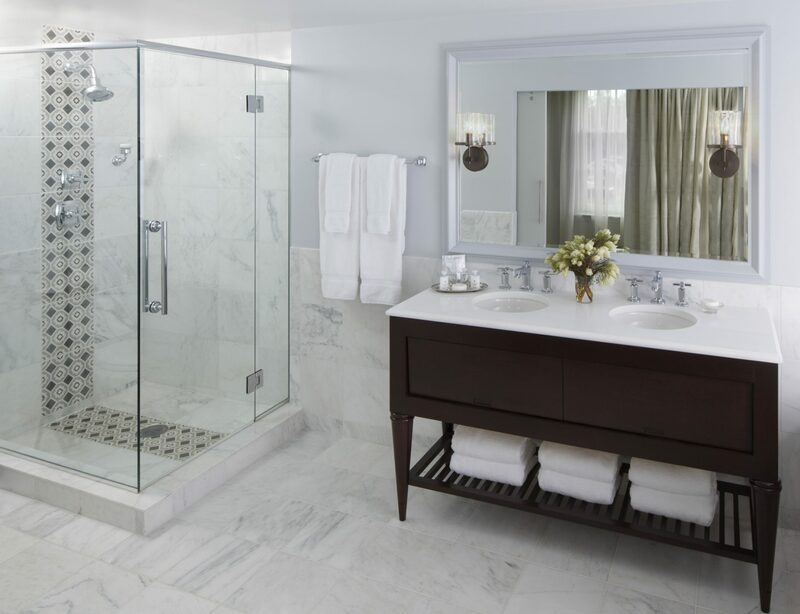 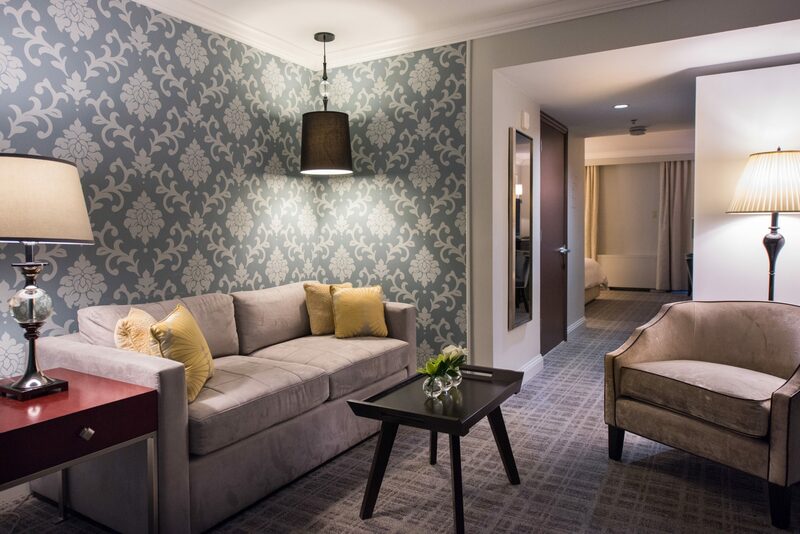 Named after famous Georgetown resident Alexander Graham Bell, inventor of the telephone, our Georgetown hotel draws inspiration from Bell’s continuous quest for innovation, offering a mix of contemporary style and gracious service that fit naturally with the spirit of the Georgetown neighborhood. 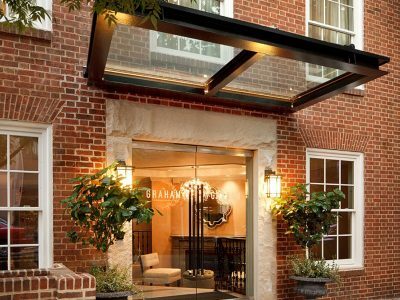 Nestled along the banks of the Potomac River, The Graham sits in the heart of DC’s most affluent and historic community. 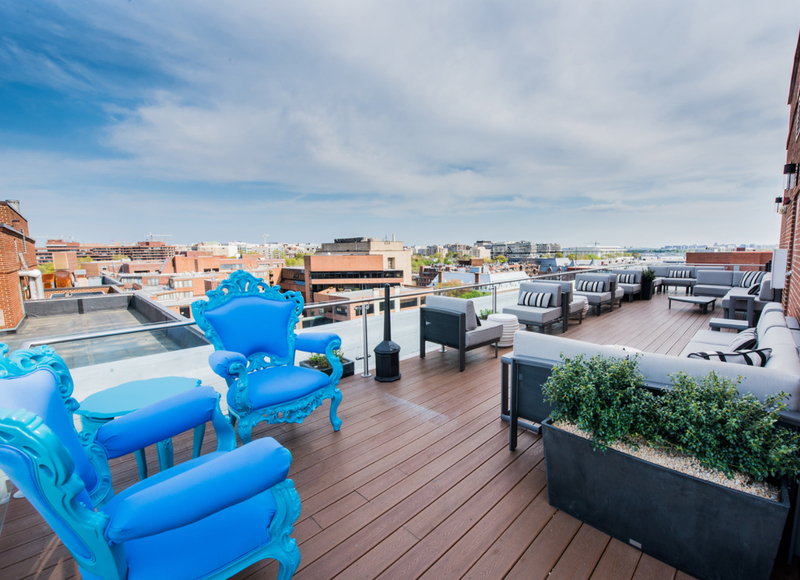 Our central location is eminently walkable, home to important landmarks, historic estates, prestigious universities, numerous designer brands, independent boutiques, as well as some of the best dining and entertainment the District has to offer. 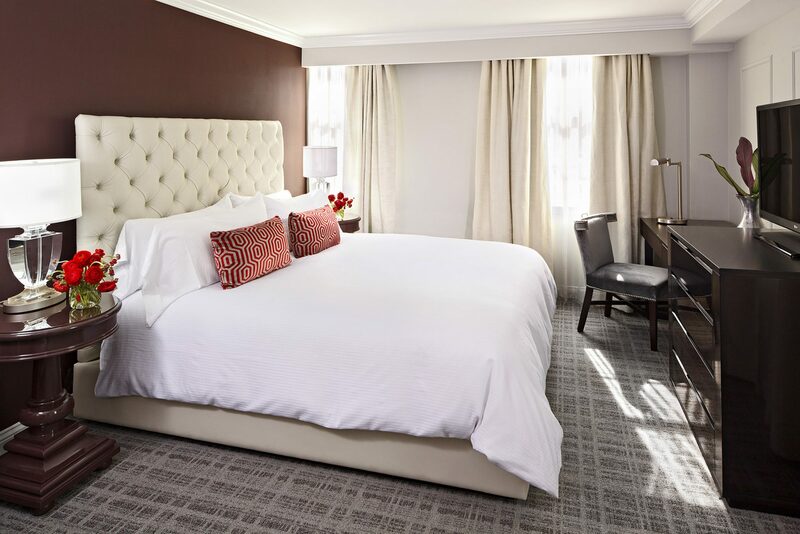 The hotel offers 57 guestrooms or suites, stylish and spacious with luxurious residential comforts and amenities designed for discerning guests. 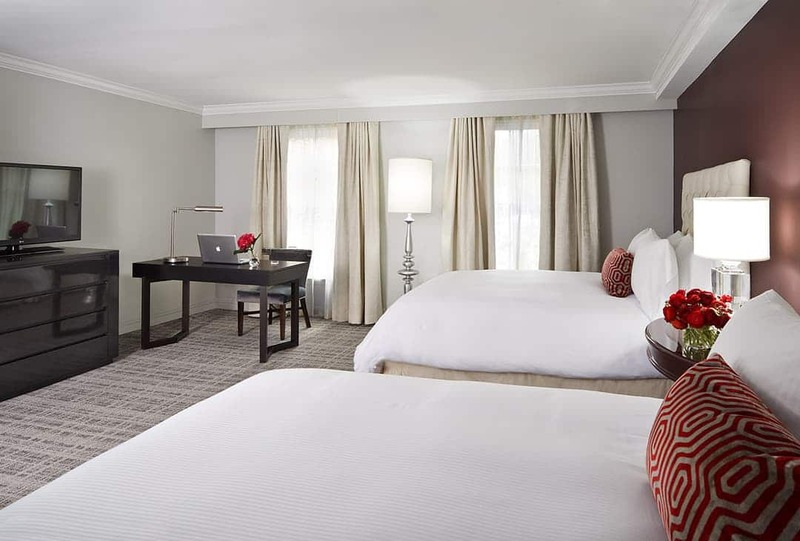 Speaking 16 different languages, the multilingual staff, 24 hour fitness center and business facilities make The Graham an ideal location for international leisure, adventure seekers, and corporate travelers. 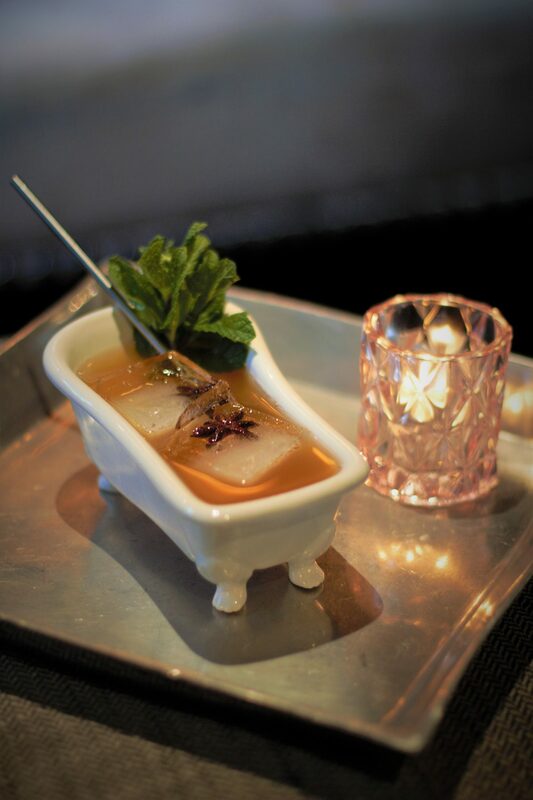 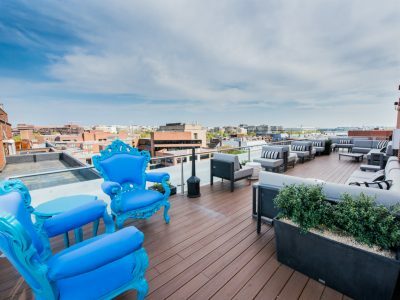 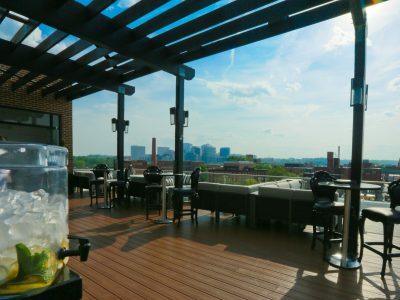 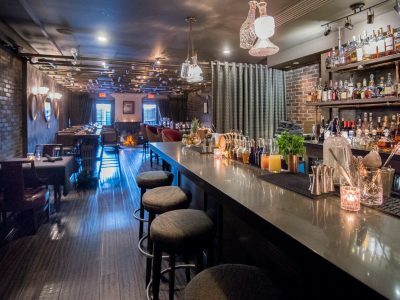 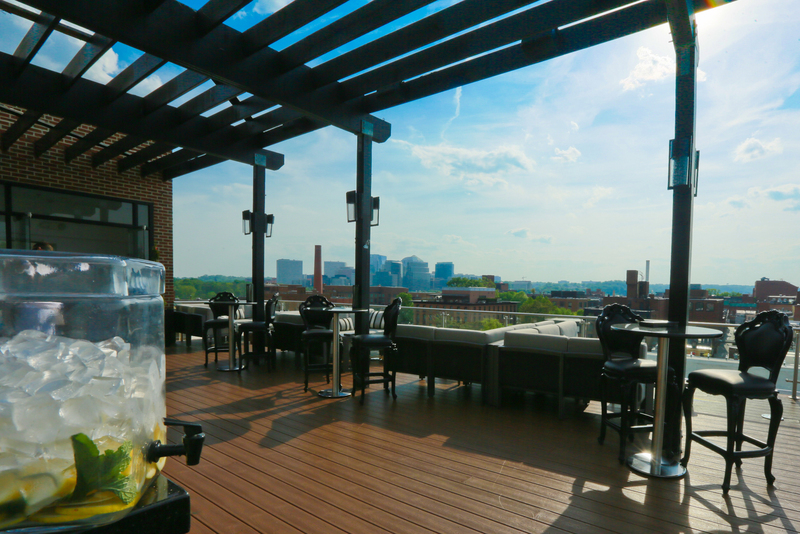 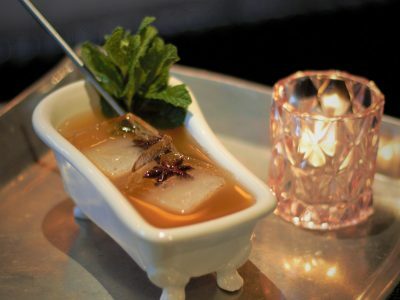 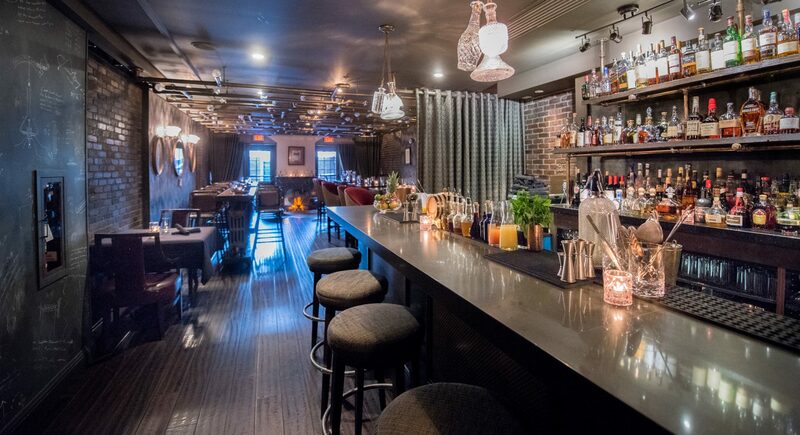 Experience our craft cocktail cellar and small-plate dining concept at The Alex Speakeasy or head up to The Graham Rooftop Lounge for stunning open-air views of our nation’s capital—libation in hand, of course. 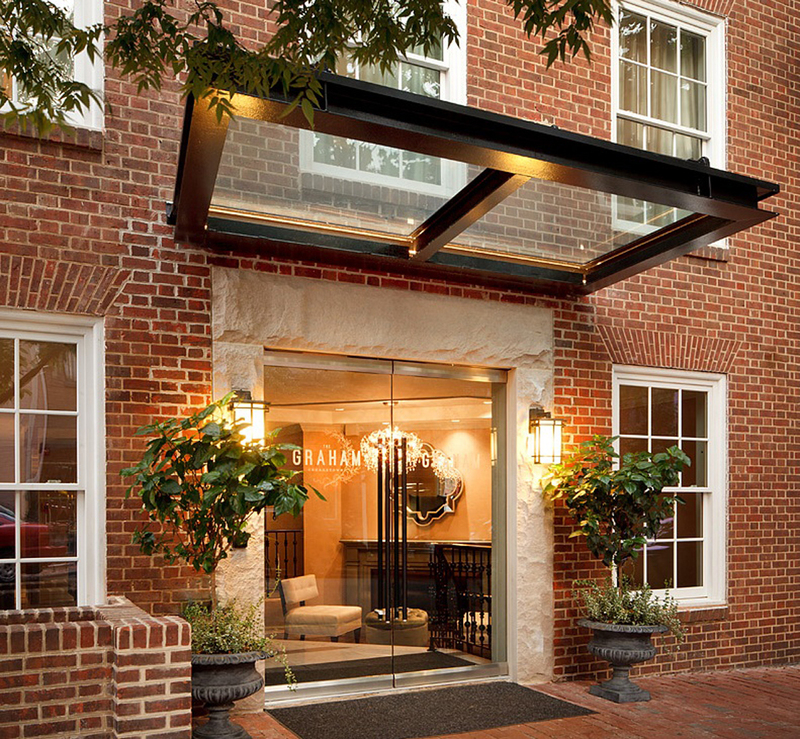 The Graham Georgetown, an Historic Hotel of America, is tucked away on a quiet side street only steps from the lively Georgetown waterfront and M Street designer shopping.